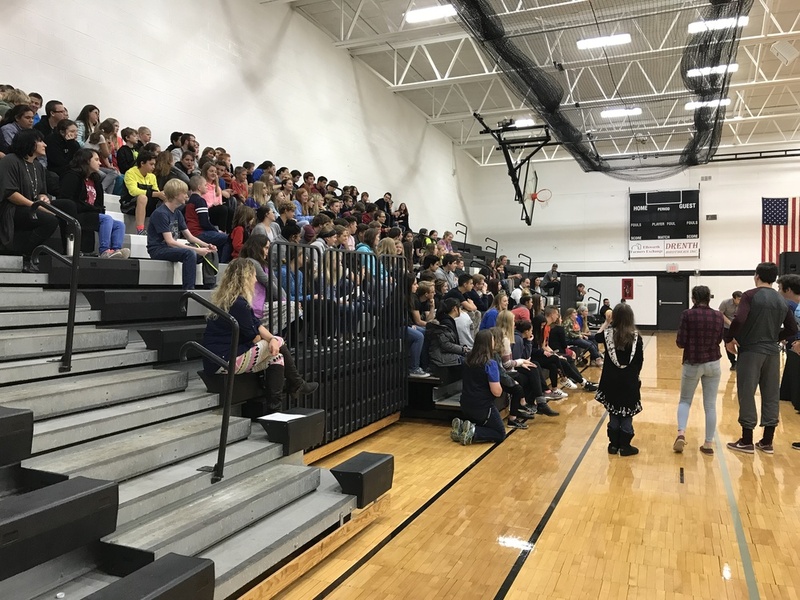 ECS middle and high school students participated in an assemble this morning by motivational speaker Brad Hurtig, called "Find a Way." Brad's inspirational story of overcoming adversity provided a positive message to all students. To learn more about Brad and his message visit his website at http://www.bradhurtig.com/. Thanks the the PTO for providing this opportunity to students.